Welcome to Kanchanaburi Thailand, one of the country's most beautiful destinations. Here at Pong Phen Guesthouse, we offer all of our guests a wide variety of rooms at different prices to suit all budgets. 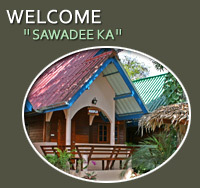 We have rooms overlooking the famous River Kwai, Thai style bungalows and our new guesthouse. Travel, tours, transfers, whatever you're looking for, we can help! In the heart of Kanchanaburi's travellers district, directly on the famous River Kwai, Pong Phen Guesthouse & Bungalows is your home away from home. 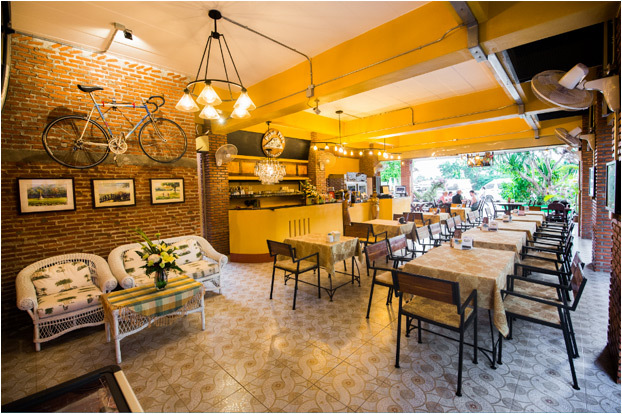 When you are here you will be able to experience traditional Thai hospitality from our friendly staff, who all speak excellent English. 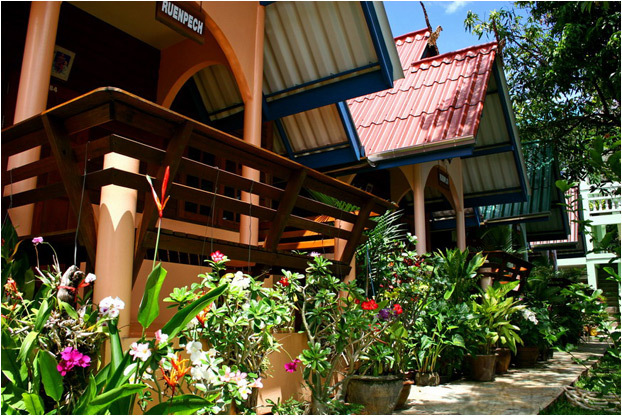 As one of the most established guesthouses in Kanchanaburi, we know exactly the needs of all visitors to our town. Our room prices range from just 650 THB per night ($US 20) up to 1,300 THB ($US 55) and we have choices of river views, pool views and our traditional Thai-style bungalows. We have all lived and worked in Kanchanaburi for many years and nobody knows the local scene better than us. We can help you get the most from your time in Kanchanaburi. 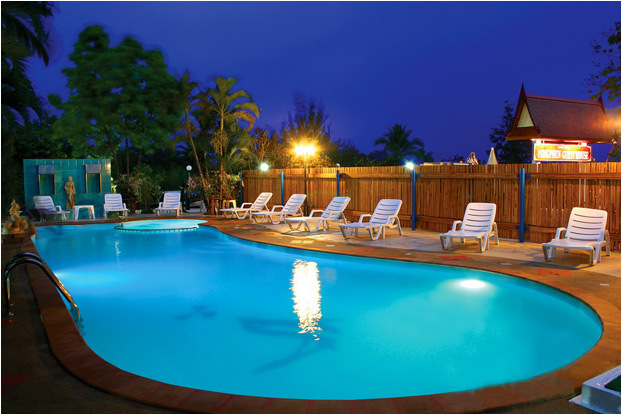 Our facilities are all first-class; swimming pool, newly re-furbished restaurant and organised sightseeing tours.